WHEN Dave Tyson joined the team at Ray White Commercial Caloundra a few months ago he brought with him over 25 years of property experience and a deep love of the Sunshine Coast. “I love people, and I love property, so this industry is a great thing for me,” Mr Tyson said. 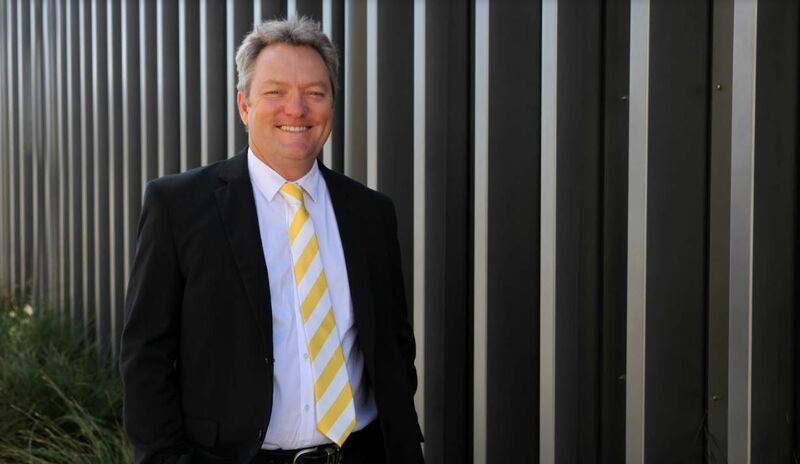 Len Greedy, commercial manager at Ray White Commercial Caloundra, said Mr Tyson’s biggest strength was his energy. “Dave’s brought a new lease on life to the team. He has a real drive to succeed and has hit the ground running,” Mr Greedy said. Mr Tyson said he’s loving being part of the team and joined because he felt they were the best commercial real estate office on the coast. “The people are fantastic. Everyone in the office is there to lend a hand and they’re all striving towards the same goal which is rare in this game, ” Mr Tyson said. He’s lived on the Sunshine Coast for over 13 years and thinks it has a great vibe to it.